In today’s competitive marketplace, when it comes to information, people expect nothing less than precision—but that can be elusive when information about your brand appears in so many discrete destinations. What if you could not only ensure that info is consistent and up-to-date, but also utilize every place your brand appears online—even places you don’t own—to create new opportunities for marketing and customer engagement? 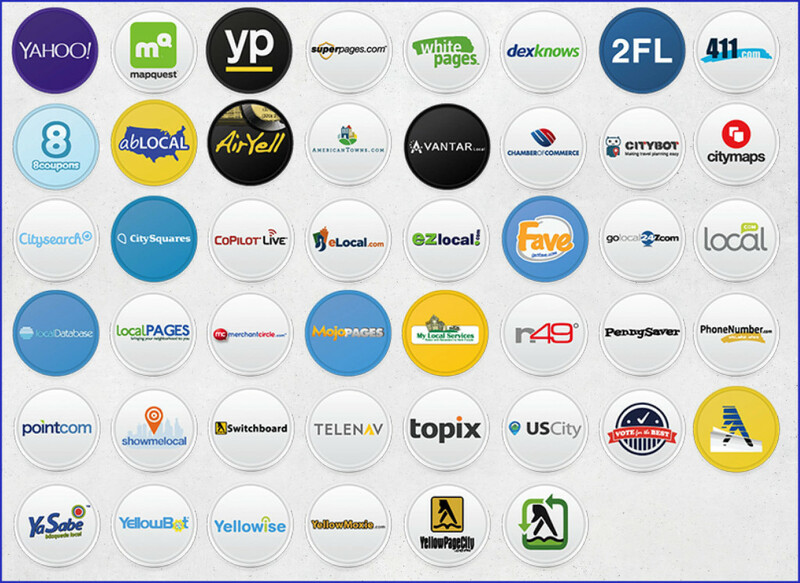 With patented technology and real-time update architecture, Valpak analyzes, identifies, and claims your existing business listings across our unique publisher network, so all of your content is locked, synced, enhanced, and updatable across every digital channel. Just what it says: A network of powerful listings. 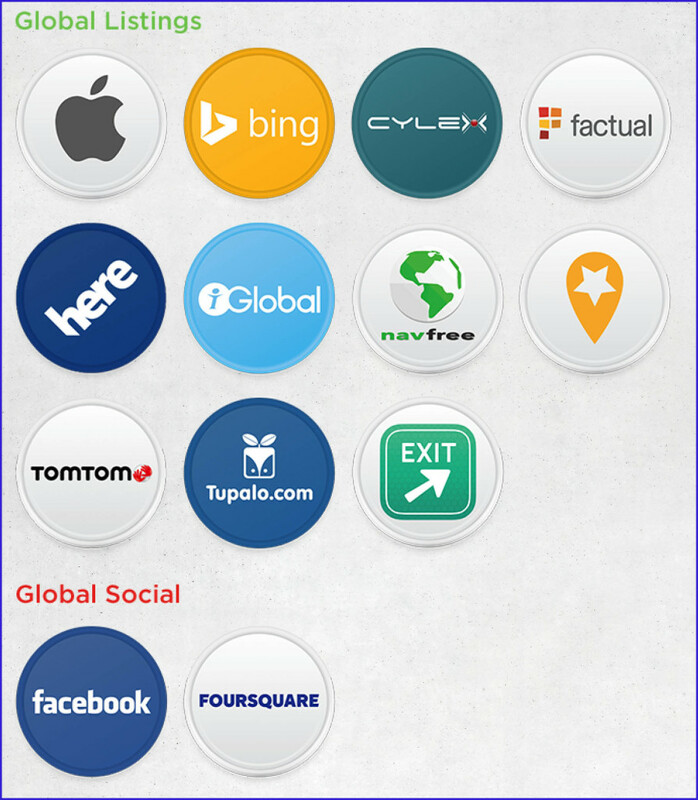 Valpak has exclusive partnerships with leading publishers across the globe, integrated with the most established search engines, local service sites, and mapping apps.